LI's Adorable Adoptables: Meet Libby and Piper! It’s my pleasure to introduce you to Libby and Piper! 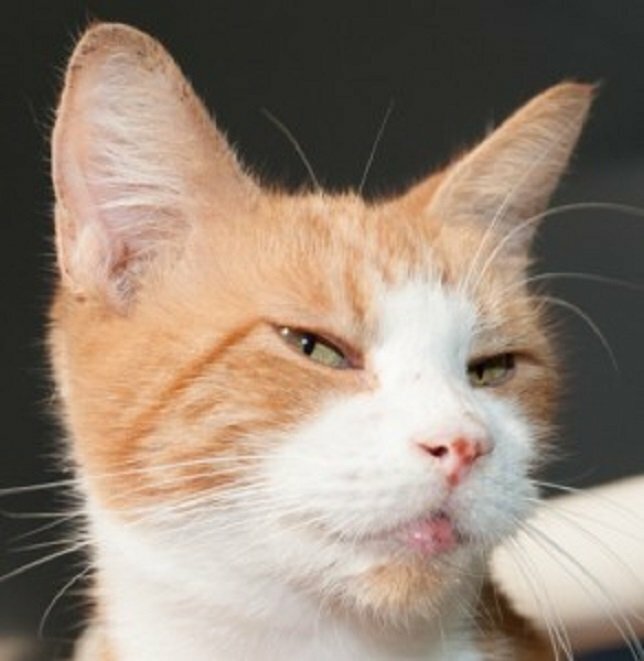 Affectionate, friendly, and simply loving cat Libby is available for adoption. Who's the orange and white love pictured above? Why that's Libby. Ms. Libby is described as super affectionate, friendly, and simply loving! Libby is a sweet and gentle little lady who fell on hard times and was rescued from the Frontier Trailer Park in Amityville. She is estimated to be about 4 years young and is looking for love and a Forever home! This gorgeous girl is ready to go home with you, so head down to Last Hope Animal Rescue today and scoop her up! Click here for more information. Piper is available for adoption, and she's waiting to share lots of love and snuggles. Look at that face! Also available for adoption this week is Piper. This sweet pee knows how to show off her awesome looks and great personality. Piper was born in May 2015 in a Hempstead backyard when she was rescued by Last Hope- and now she’s ready to share lots of love and snuggles with her very own humans. Click here for more information. Libby and Piper certainly aren’t the only animals in need of a home this holiday season- please remember, if you can’t adopt, volunteer. If you can’t volunteer, donate. Any little bit helps the Long Island animals in need. Thank you for reading and remember to always adopt, never shop! 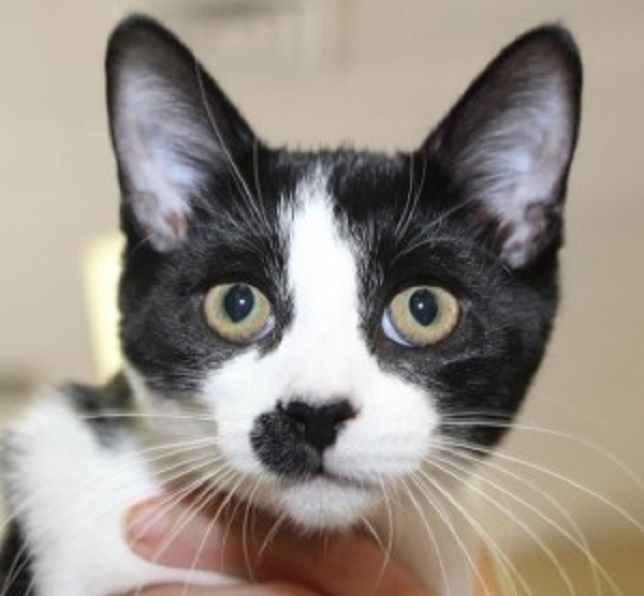 LI's Adorable Adoptables: Meet Blacky, Bandit, Moca, Copper, Bill & Sarah! You think YOU'VE tried everything to meet someone?? Well Have I got a story for you! North Shore Animal League's Four Legged Friends: Meet Duke, Hook, Lily & Mary! Subject: LongIsland.com - Your Name sent you Article details of "LI's Adorable Adoptables: Meet Libby and Piper!"